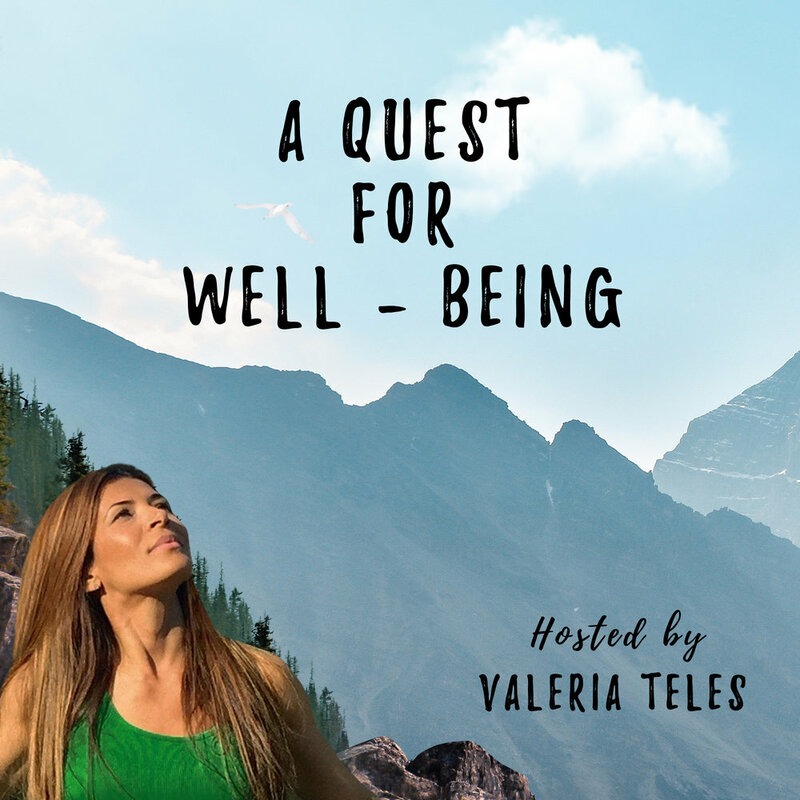 This is a podcast inspired by “love” in the quest for Well-Being. The episodes feature informative, inspirational, healing, and insightful conversations focused on mental and spiritual health. 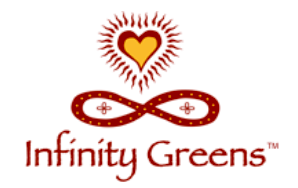 This is a platform of collaboration created for exploration of fundamental truths, enlightening ideas, and insights about holistic health. To awaken new ways of thinking toward a new way of living and new ways of being. Through the lens of awareness and healing, we explore such topics as trauma, addiction, co-dependency, fear, depression, anxiety, learning, and self-love, among others. To promote awareness and inspire healthy changes and. My name is Valeria Teles (pen name) aka Valeria Koopman. My life is dedicated to anything that is meaningful: work, relationships, activities, and experiences. I am a writer and the author of the Fit for Joy book. with many thoughtful and insightful people. Much appreciation for the guests and supporters of this podcast! 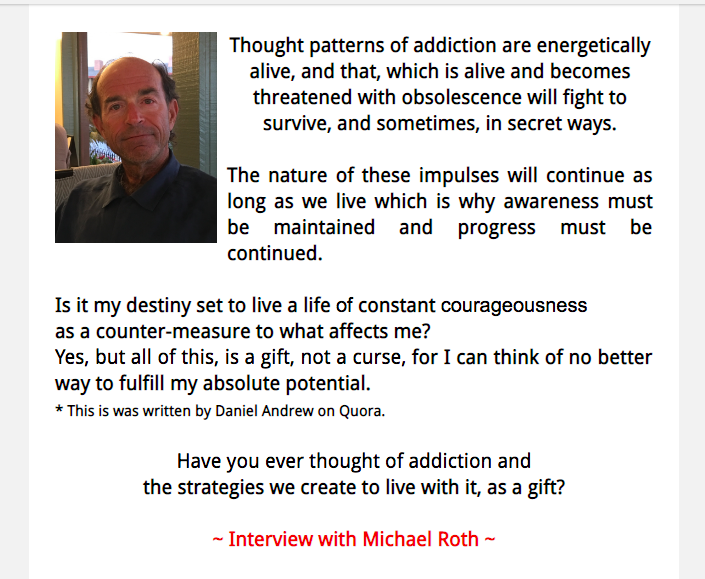 Michael Roth is a Holistic Addiction and Wellness Specialist. Deja Drewit is an Artist, Graphic Designer and Full-Time Mom. 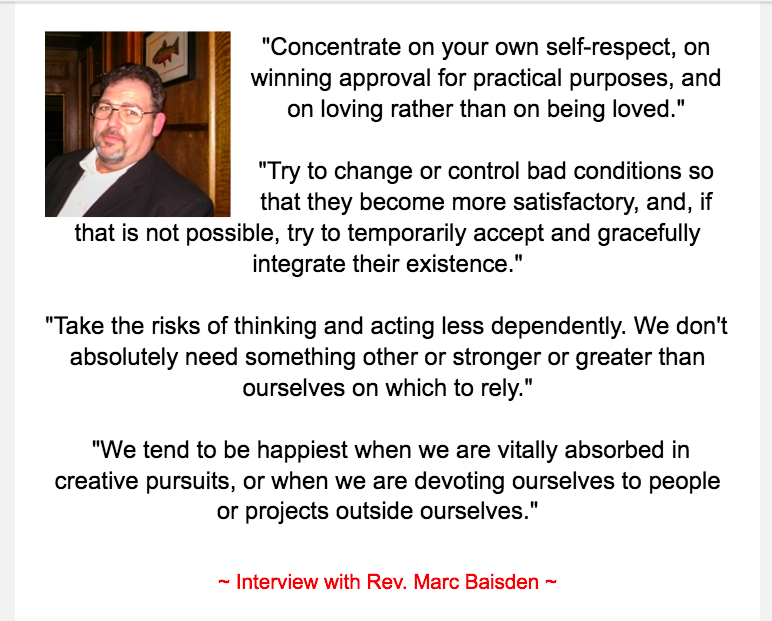 Marc Baisden is a Minister, Therapist, Photographer, Father, Grandfather. Nutritional healing superfoods I love and recommend! 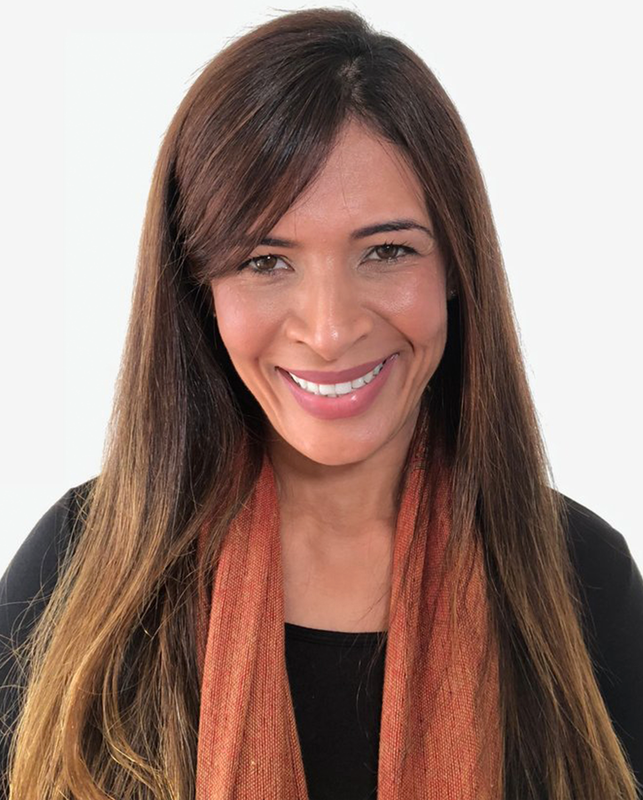 Heather Paris is a Certified Family Life Coach, Strategic Interventionist, Marriage Educator, Yogi, Certified BreathWork Practitioner, a Neuro-Linguistic Programmer & Mother. LAWRENCE and MARC have expanded their collaboration by supporting this podcast through Patreon. Their presence and generosity contribute to the continuance of this work. P.S. 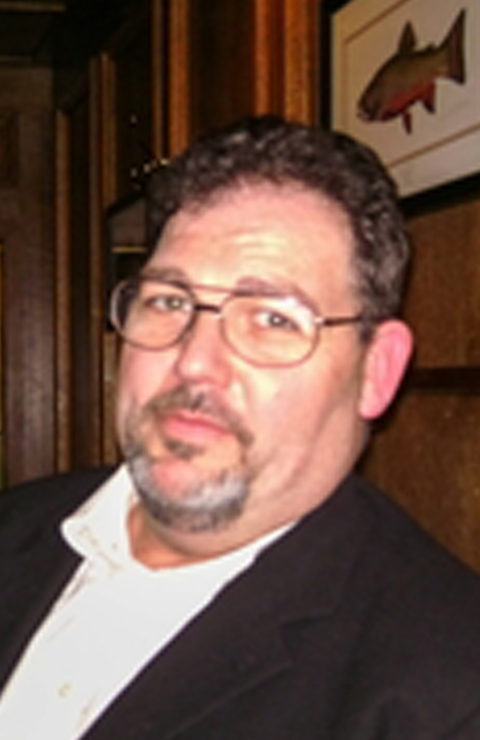 : Lawrence McGrath has made me aware of the words “gratitude and appreciation” and their connection with the word love. “To be grateful for and appreciative of, is my definition of love,” — he says it with the presence of someone who lives his precious truth! Your support makes the creation and production of this podcast possible, and much more meaningful. If you can, please consider becoming a PATREON MEMBER OR INQUIRE ABOUT SPONSORSHIP. Interested in sponsoring this podcast?